Can you believe it? 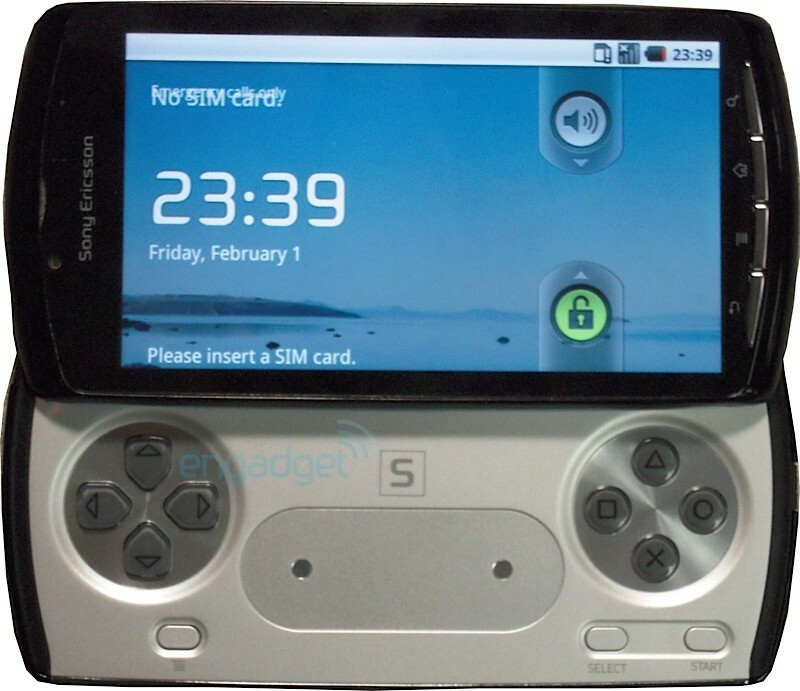 Sony is making a playstation phone, or more like an android phone for gaming but still. It will probably run android 3.0 (ginerbread and have a special marketplace for games. I’m just wondering wether patapon works on it.. Anyway it has a 1GHz Qualcomm MSM8655 (a chip similar to the one found in the G2, but 200MHz faster), 512MB of RAM, 1GB of ROM, and the screen is in the range of 3.7 to 4.1 inches. Looking almost identical to the mockup we saw some time back, the handset does indeed have a long touchpad in the center which is apparently multitouch, and you can see in the photos that it’s still bearing those familiar PlayStation shoulder buttons. For Sony buffs, you’ll be interested to know that there’s no Memory Stick slot here, but there is support for microSD cards. The particular model in these shots is still in prototyping mode. As such, the unit doesn’t have a custom skin (not even SE’s Timescape design seen on the Xperia devices), and is said to be rather buggy. But when it is released i hope it’s good. Also it will probably be running some kind of mix between the psp’s XMB and Xperia’s timescape, and that will probably be very cool.